Family time! 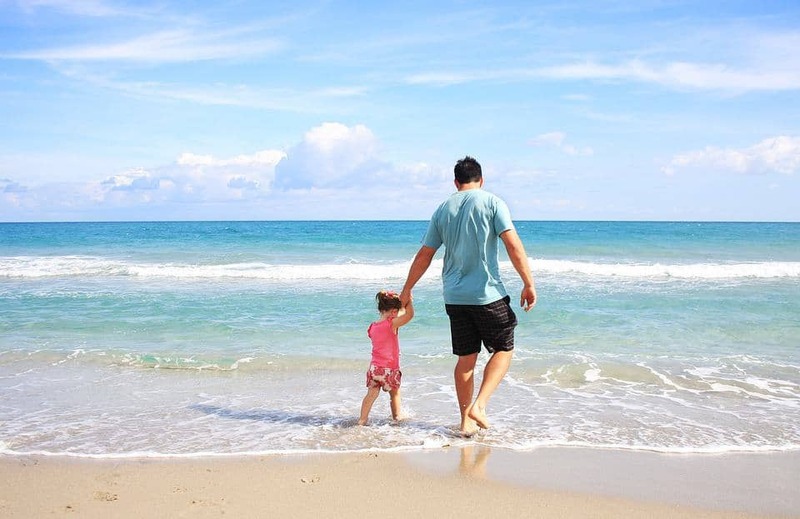 Why is it important to spend quality time with your family? 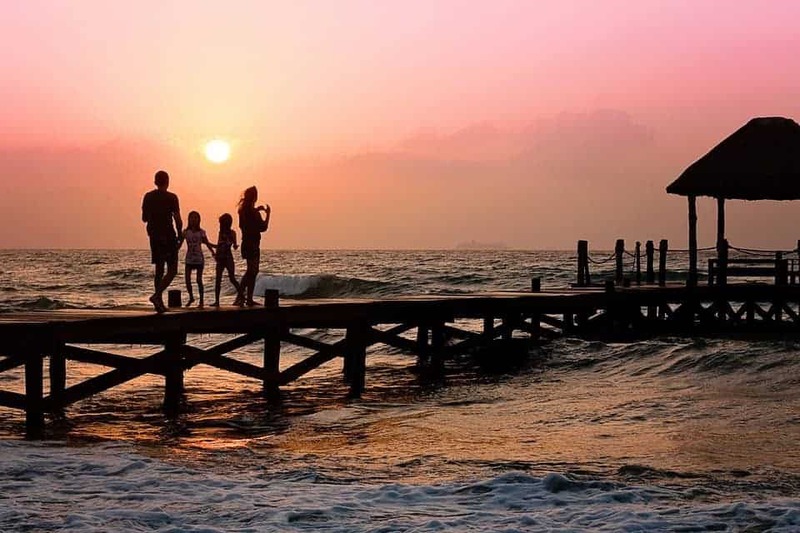 Why is it important to spend quality time with your family? According to Jean Paul Sartre, the word adventure could be defined as events out of ordinary without being necessarily extraordinary. The French philosopher was undoubtedly right. It really takes very little to be happy and spend memorable moments with family. Nowadays, people are caught up in daily routine and professional obligations and most of them have little time to spend with their families. Modern life has brought about many changes. In many families, everyone takes his own path and pays very little attention to each other. Some families only meet at dinner time for a short chat, not enough to enhance family ties. What about family activities? 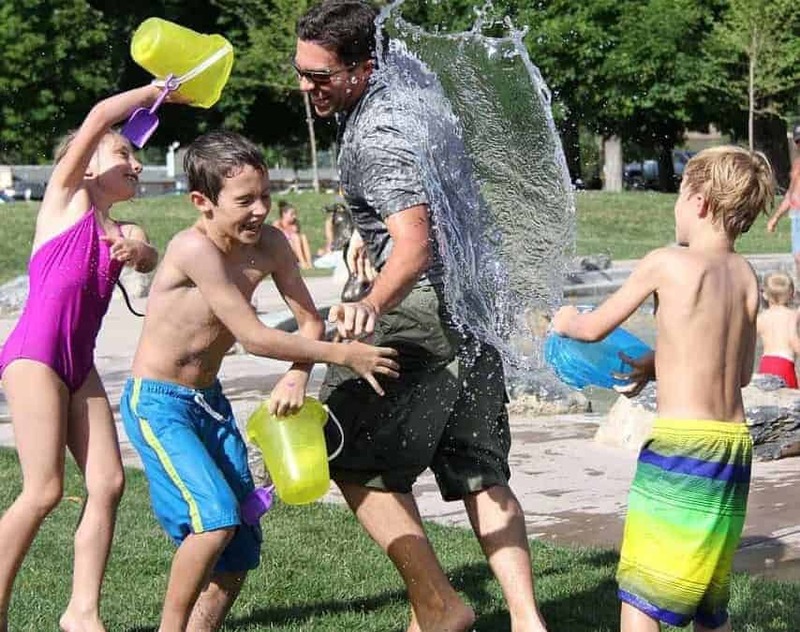 A study carried out Ipsos, a French survey company and an international opinion-maker, shows that modern families are spending less and less time on activities. This study was carried out in 6 European countries including France, Great Britain, Spain, Italy, Netherlands and Belgium. Ipsos researchers targeted a representative national sample of 1,000 individuals aged 16 to 64 years. 81% of the respondents stated that they spend very little time with their own. The reason they mentioned is lack of time. Despite Ipsos negative finding, we are all aware that spending time with family strengthens family ties and leads to personal growth. It is a fact that none of us can deny. Spending time with the family provides a lot of benefits. Here we are talking about spending quality time with your loved ones and not just a quick chat at dinner time. Indeed, activities of common interest allow families to be more supportive and convivial. These privileged moments provide great satisfaction. There are many activities you can do with your family. Let’s start with physical activities. Sport is a source of health and well-being. The practice of a sporting activity with your family has many benefits. This allows you to get rid of stress and to fill up with positive energies. If you are not a big fan of sports activities, there are several games and intellectual exercises to spice up your family reunion. Nautical activities such as the Kite Surf Mauritius are an opportunity to strengthen family ties while reconciling pleasure and well-being. You can also organize a field trip around the island with your family, visit some beautiful beaches and discover the most beautiful landscapes. 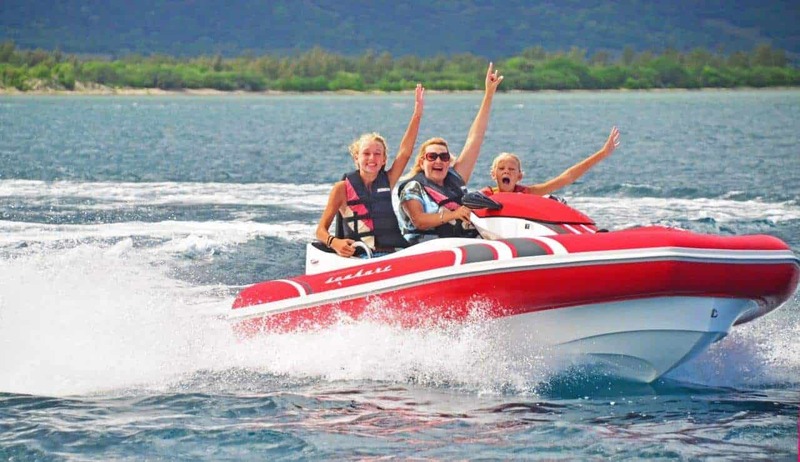 On your list of activities to do in Mauritius, you can also add boat trips or Seakart.